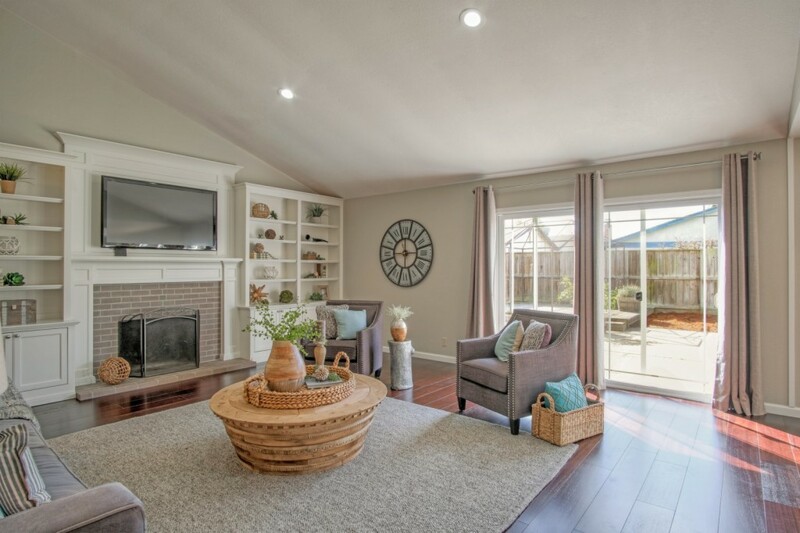 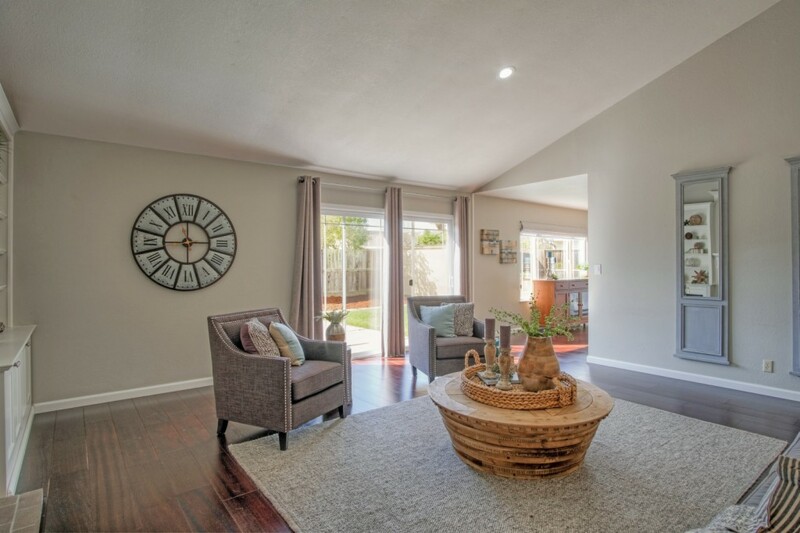 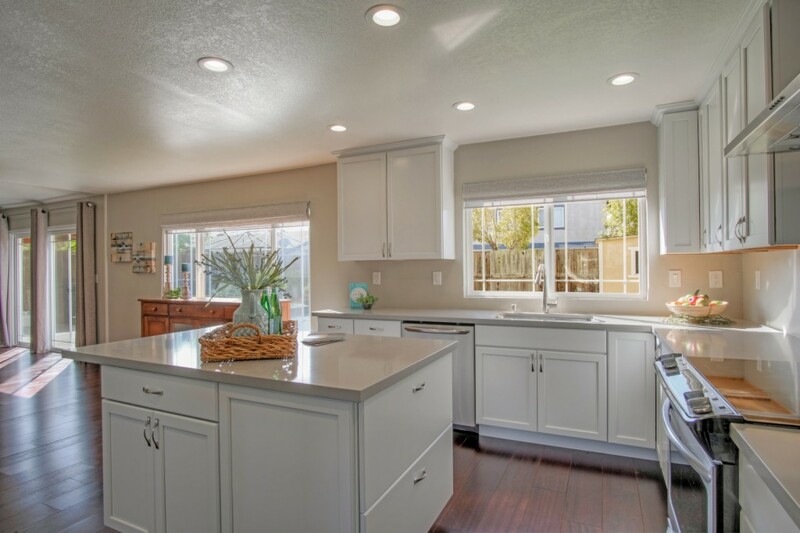 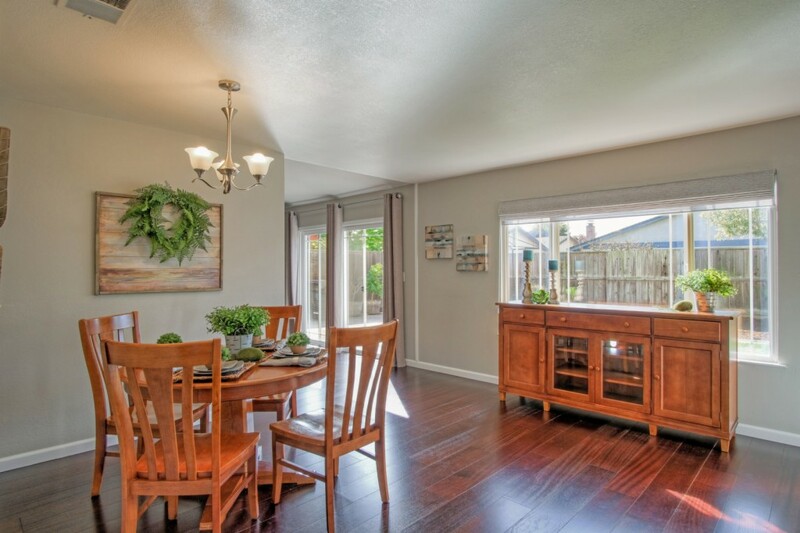 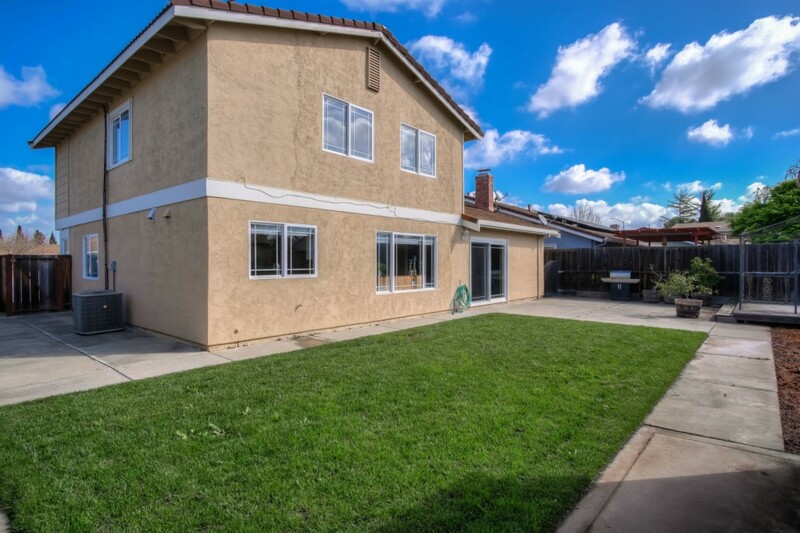 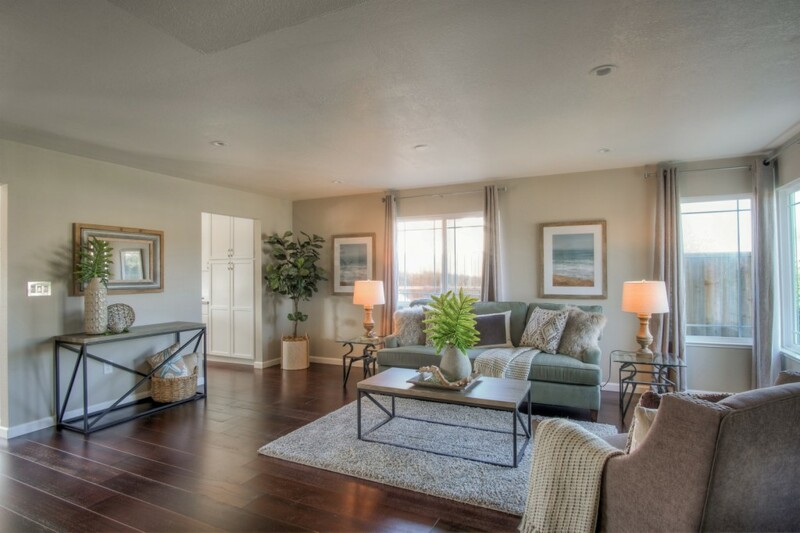 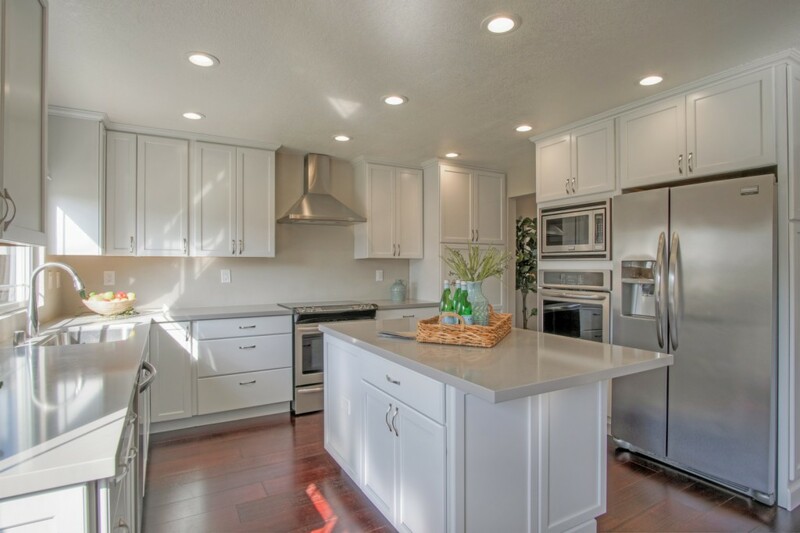 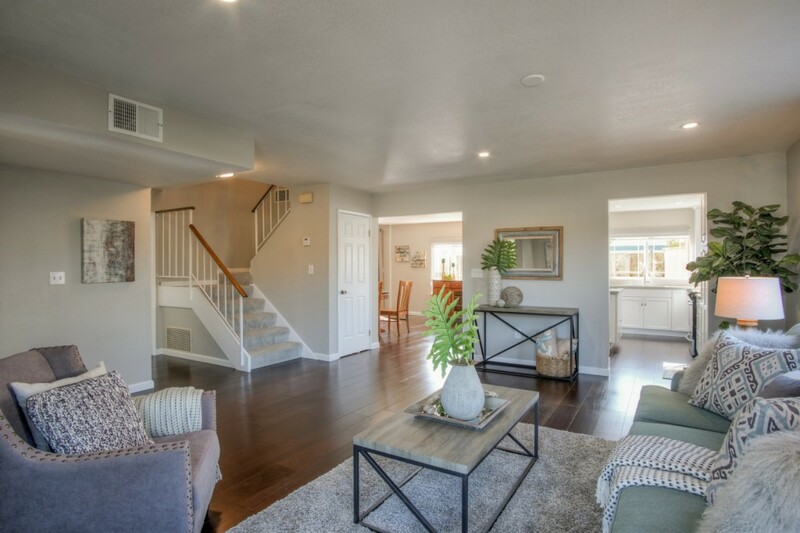 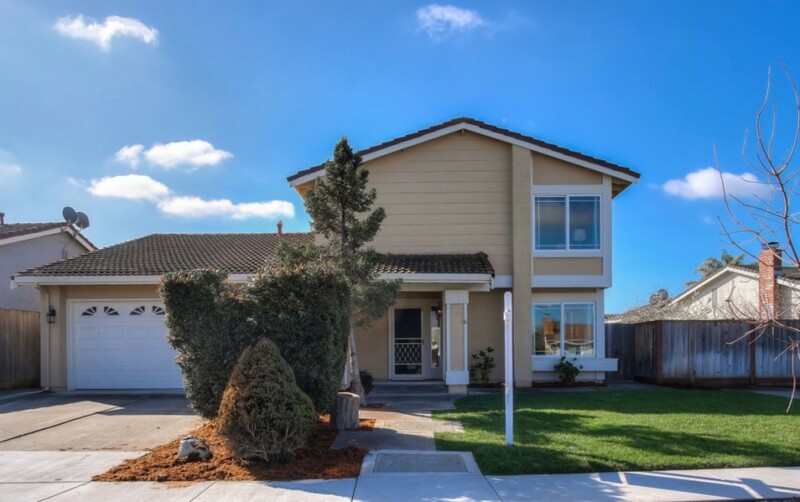 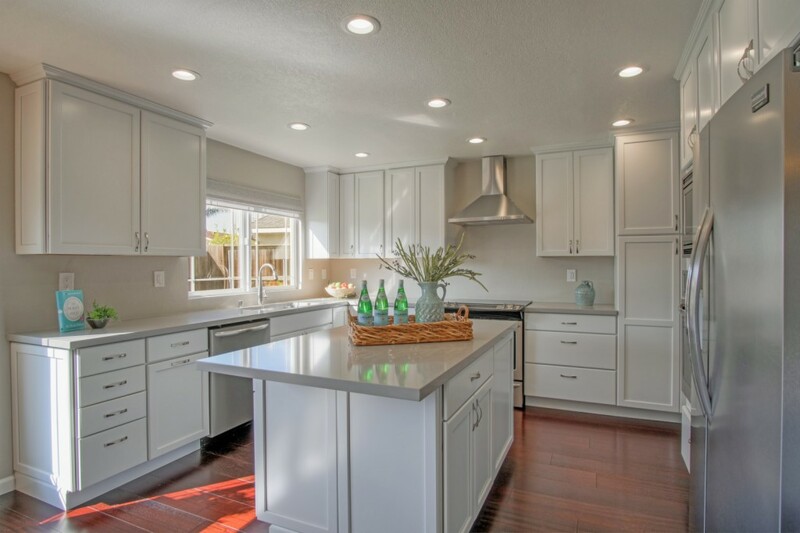 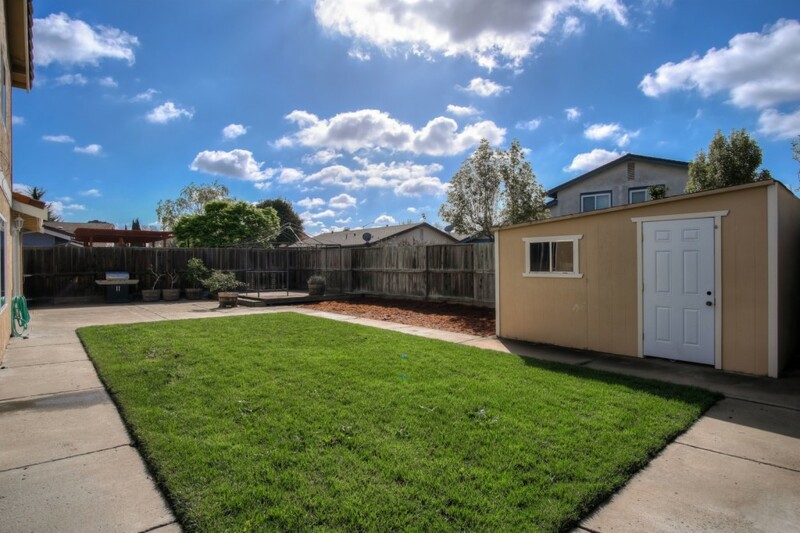 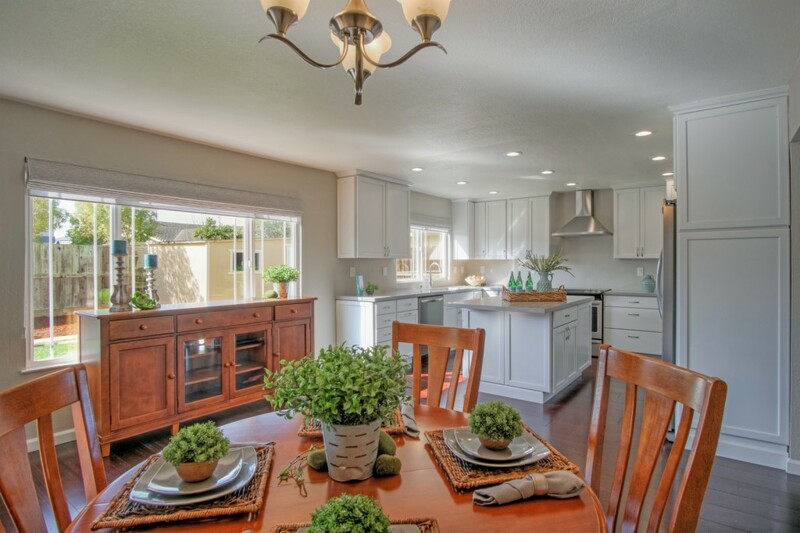 Fabulous Ardenwood 4 bedroom, 2.5 bath with totally remodeled kitchen! 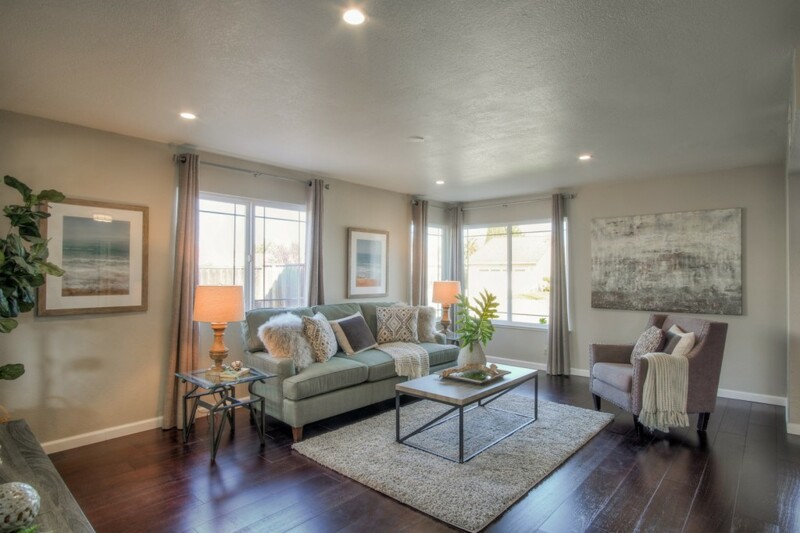 Filled with lots of natural light. 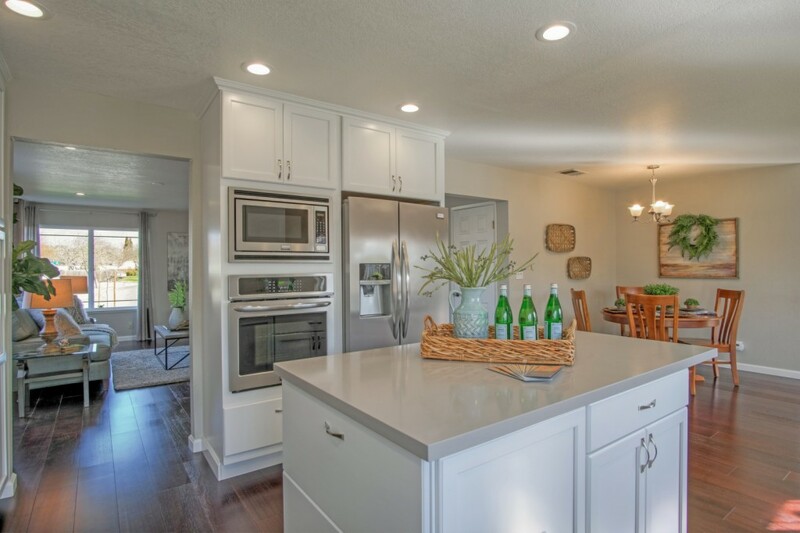 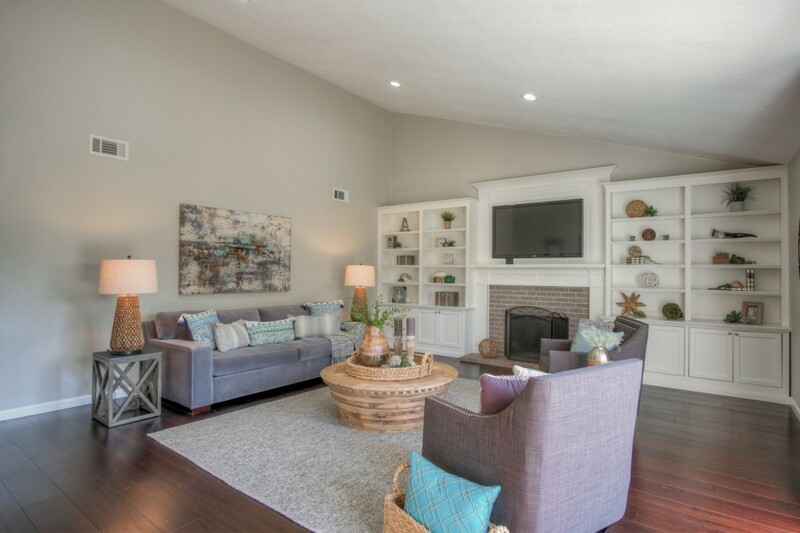 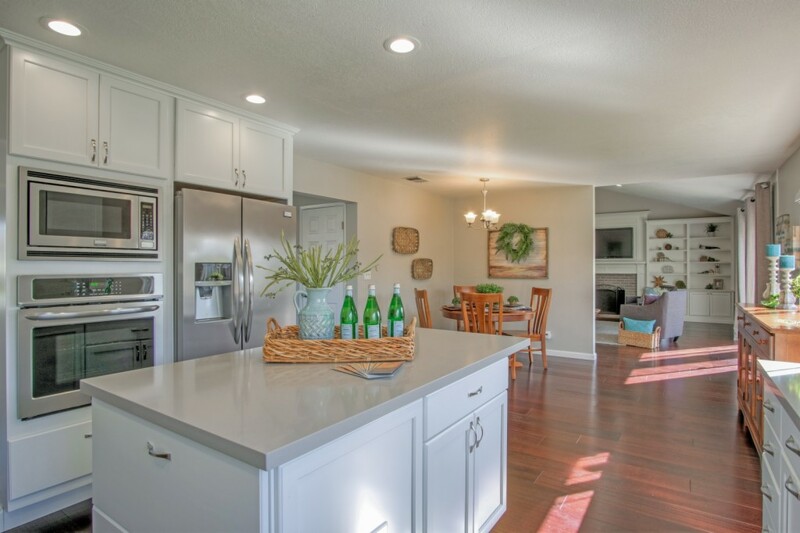 Family room with vaulted ceilings & custom lighting, fireplace & built-in shelving, wired for TV, Eat-in kitchen combo includes stainless appliances, pull-out drawers w/soft close, center island w/rooms for seating, large backyard w/shed. 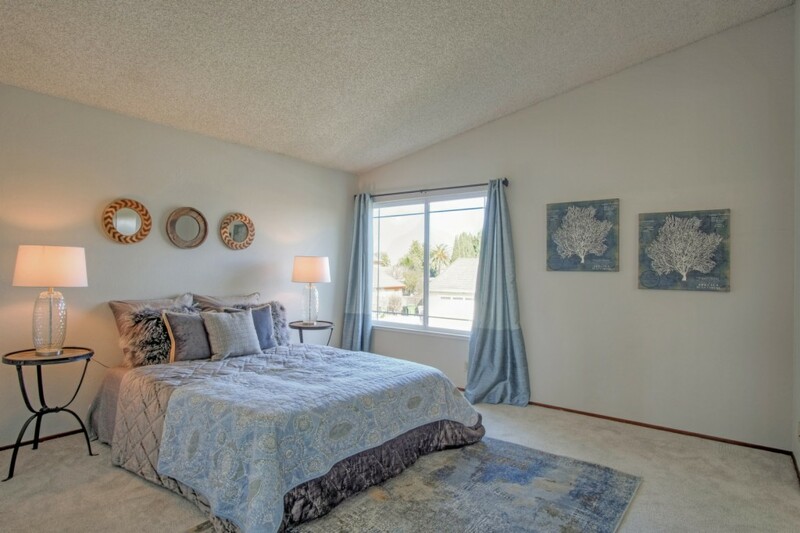 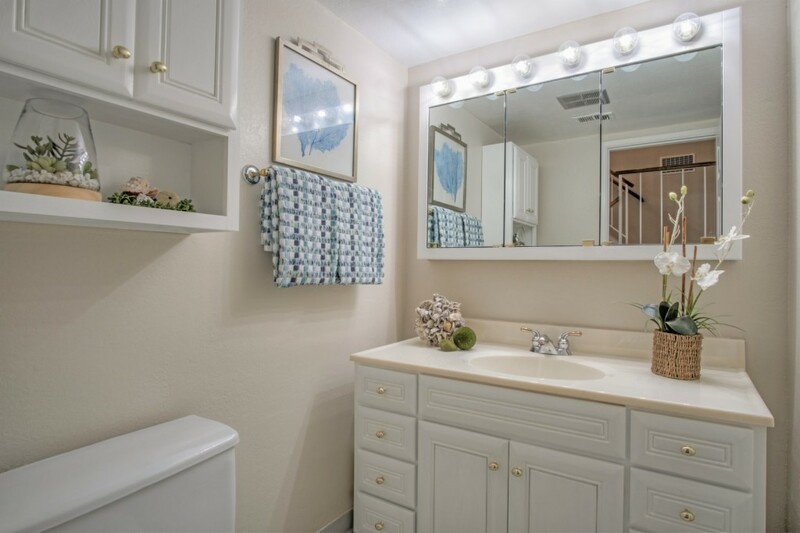 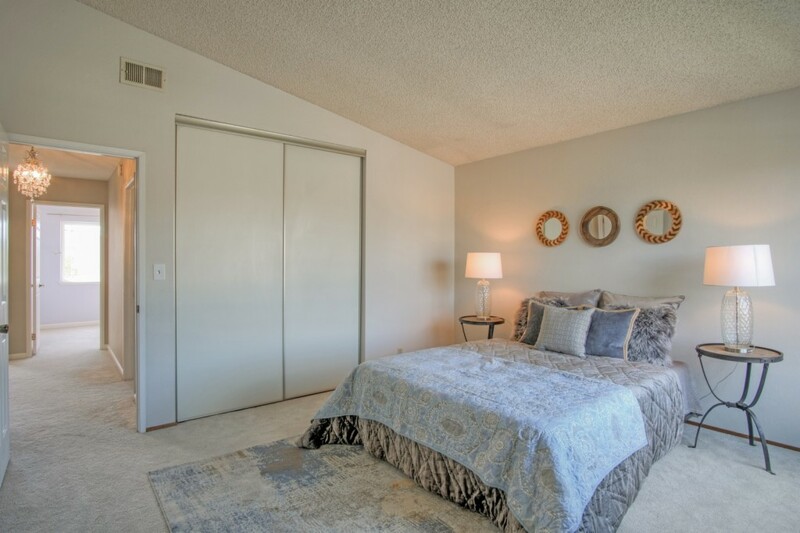 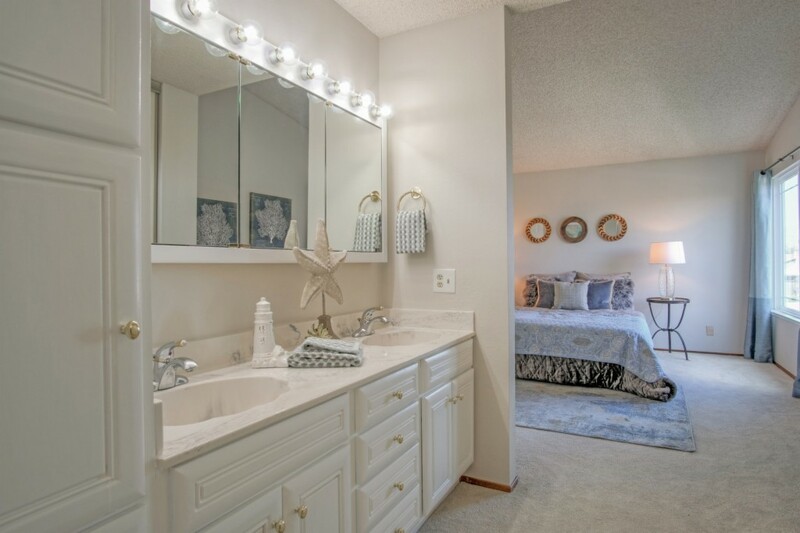 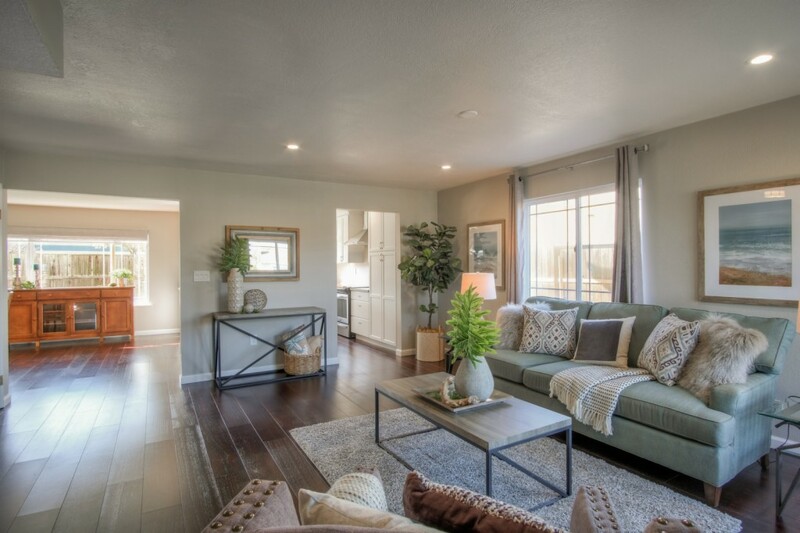 Master suite has vaulted ceilings & 2 closets! 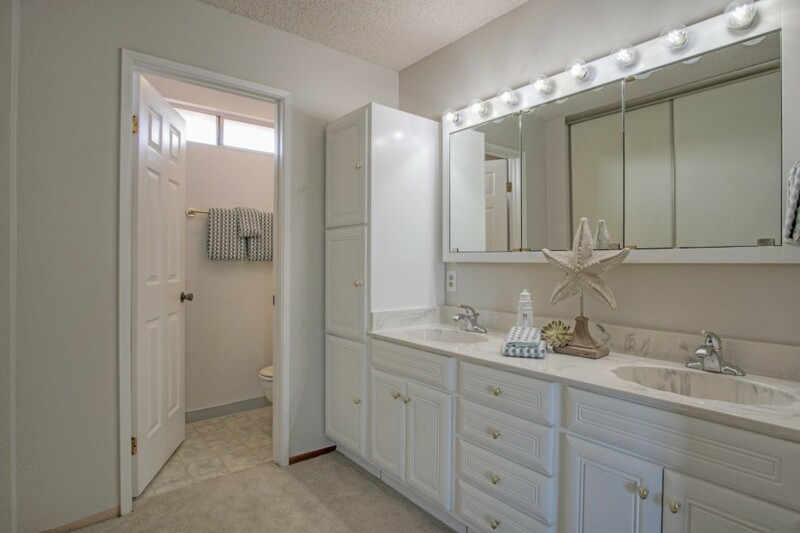 Newer AC, furnace, &Hot water heater. 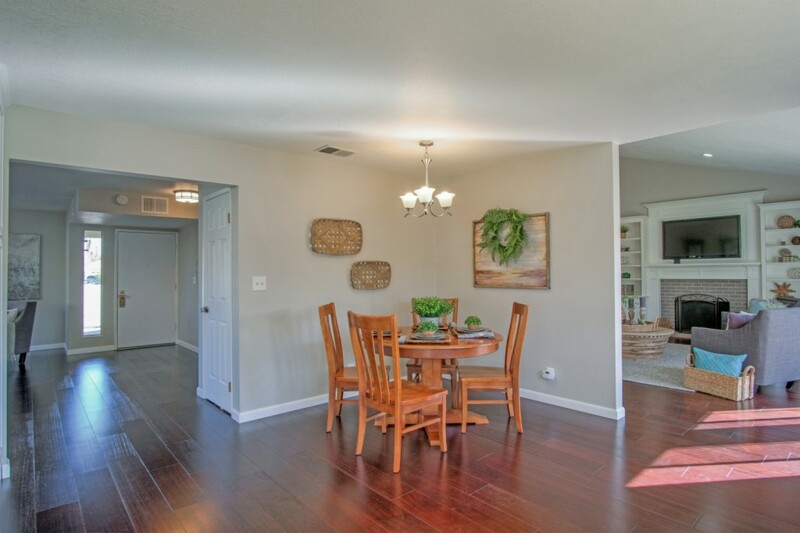 Newer wood flooring downstairs.